Mothers Day this year is next Sunday, 11th March. It is a time to reflect on all the wonderful things that makes your mother so special to you. 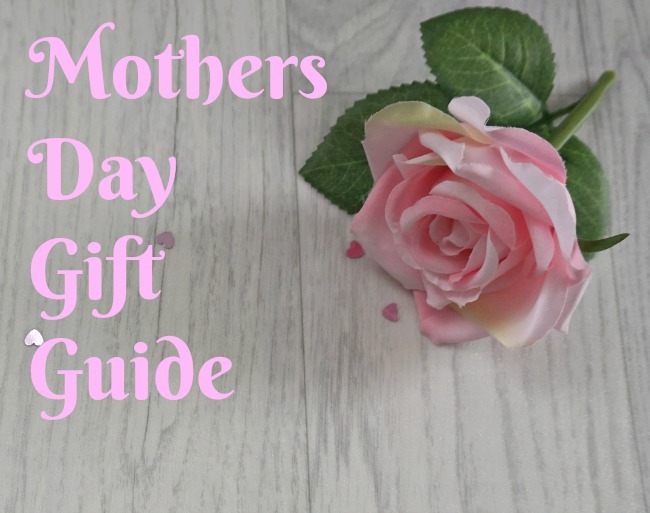 If, like me, your mum isn't here anymore, then maybe you have a special woman in your life - your granny, an aunt or the mother of your grandchildren who deserves a gift on Mothers Day. There is still time to buy a thoughtful gift without breaking the bank. If you are looking for something from the children or a gift to supplement a traditional bunch of flowers then here are a few ideas to inspire you. 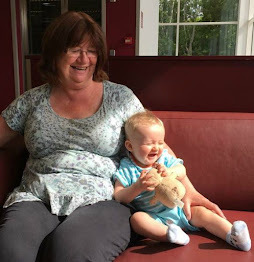 I have used Arnica cream for many years as a natural remedy for bruises and took arnica tablets after the birth of my children to help with bruising. So I was delighted to be sent a sample of Nelsons Arnicare® to try. Arnicare® is Arnica Montana combined with Lavender & Grapefruit essential oils and Evening Primrose and Sweet Almond oil for a balm that smells wonderful and feels luxurious. This is not a bubble bath - but a dual-purpose balm perfect for a bit of indulgent pampering. Arnicare can be added to your bath for a relaxing bath or massaged into tired legs, shoulders and arms to massage away the days stresses. The balm is oil based and glides onto dry skin effortlessly, the fragrance lingers leaving your skin silky soft. The calming effects of the essential oils make this a great choice to help unwind before sleep. If you fancy something a little different then what about a DIY bath bomb kit? 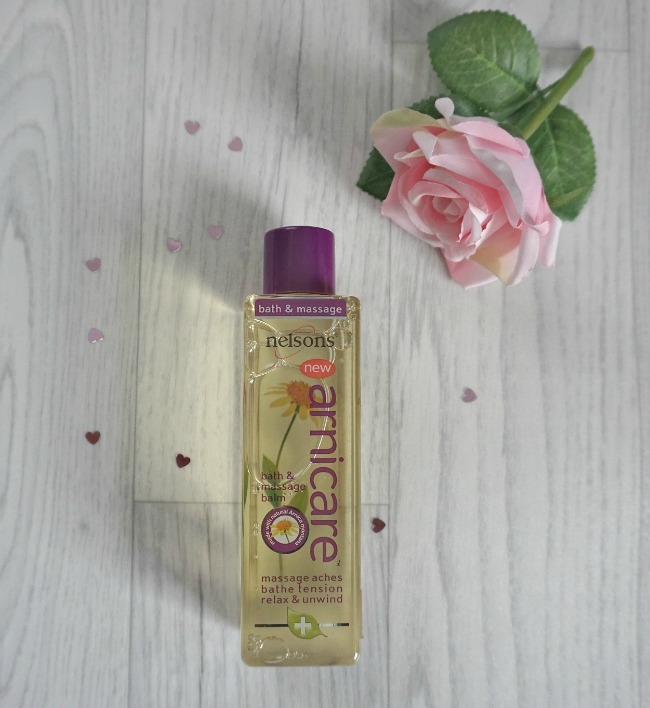 Naissance have a wide selection of beauty gifts made from natural ingredients. 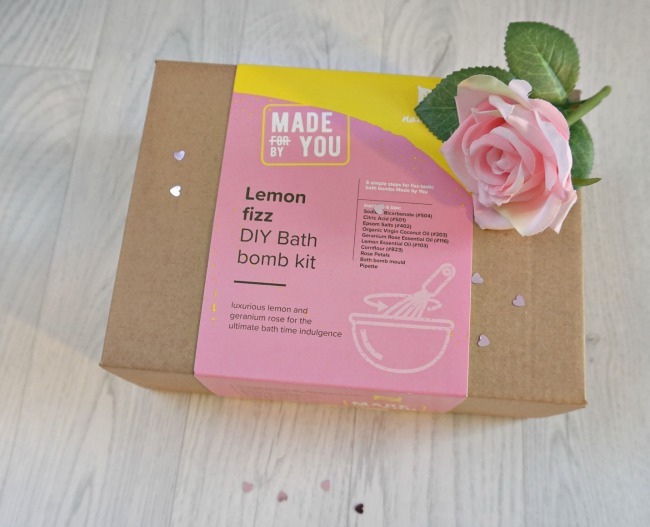 Inside the Made By You Lemon Fizz DIY Bath Bomb Kit is everything needed (including the bath bomb mould) to make eight of your own bath bombs. All the ingredients are natural so every batch is unique and great fun too. I haven't made mine yet but the smell of the essential oils are amazing. I need to do this before my daughter claims it as her own! I had to try them both so I could tell you about them (of course!) They are delicious. I love milk chocolate and this was amazing, you could taste the salt - but it wasn't salty. You must try one, you will not be disappointed. I'm not a great fan of dark chocolate but this was delicious too. Not so bitter, and the smell and taste of mandarins was fantastic. Each bar comes wrapped in what appears to be a gold plastic wrap, but in fact the wrapper is plant based and totally organic. It can even be put in with your food waste to dispose of. I wish more companies would adopt this idea. Each bar can be bought individually or you can buy a whole library! 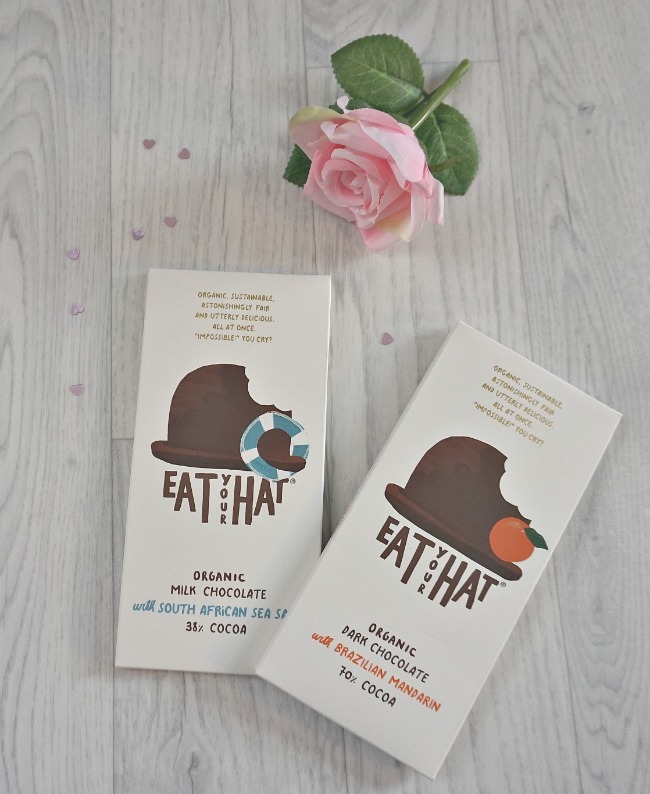 Why is it called Eat Your Hat? You'll have to pop over to their website to find out. 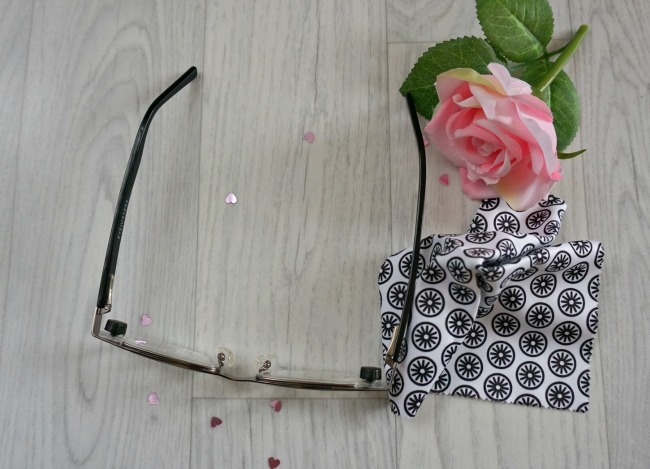 Reading glasses may not seem the usual Mothers Day treat at first glance but these Eyejusters glasses are wonderful. They are ideal for those of us that need more than one pair of glasses. A pair for reading, another to watch TV and maybe even a third for the computer or craft work. Eyejusters have two little hidden eyeDials™, that adjust the lenses to suit every task. Just pop them on, twist the dial, and away you go. No more hunting for the other pair of glasses or carrying two pairs with you. 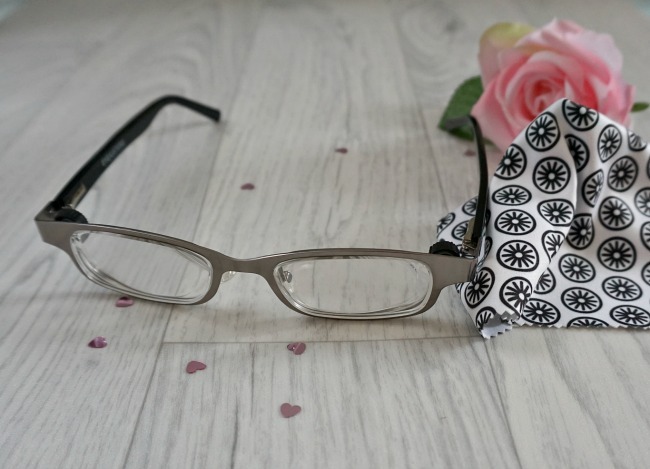 I wear varifocals but I tried these and found them really comfortable and easy to use. I found I could see perfectly straight away (varifocals took me weeks to get use to) and I didn't have to tilt my head in a certain position to see clearly. Eyejusters come in a variety of styles, mens, womens, classic and modern so there is something for everyone. They come complete with their own case and a printed, microfibre cleaning cloth. They are available direct from Eyejusters website with a 30 day free return. Prices start from £69. Charities have had a hard time in the media lately but a gift subscription to a charity, that is close to your heart, can be a perfect way to say thank you to your mum. It's giving twice over. There are so many charities that do fantastic work all over the world but I am going to mention just two. 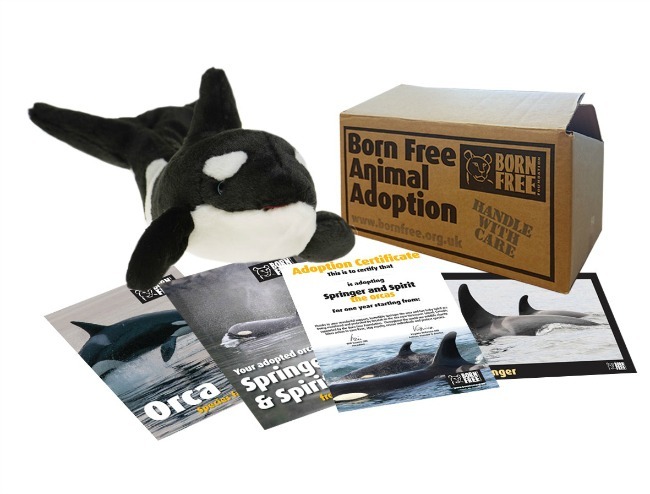 Born Free is ideal for the animal lover and their adoption packs start at just £2.50 per month. Springer and Spirit - Mother and daughter Orcas or an Ethiopian Wolves family that have just had six cubs would be a perfect choice for Mothers Day. Ethiopian wolves are rarer than Giant Pandas! Each subscription comes with an adoption pack full of goodies and the adopted animals story. More details can be found on the Born Free website. Smile Train is a charity that provides free cleft repair, and care for children living with clefts, in developing countries. They train local doctors to perform cleft surgery, who then go on to train other doctors. Since 1999 they have performed over a million operations. Their tag line is Changing the World One Smile at a Time I can't think of a better gift to give on Mothers Day. 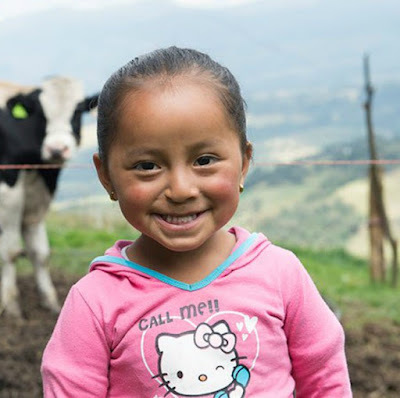 Take a minute to pop over to the Smile Train website to read their heartwarming stories. A Teddy Bears and Cardigans Mothers Day gift guide would not be complete without a cute, soft huggable teddy bear! This bear from Personally Presented is all of those things and comes with his own personalised jumper. He's sure to make someone smile with a message of your own choice. Who could resist such a cute bear? There is still time to order one as they can be personalised and delivered in just a few days (mine took four). Personally Presented have a whole range of gifts including clothes, cards, homeware, food and drink....just too many to mention. This bear costs £19.49. *contains PR samples - all opinions are honest and my own. My god, Mother's Day has come round so quickly. These are great ideas and I will check them out. These are great gift ideas. I'm tempted to adopt an animal for myself via Born Free-I can support a family of Giraffes and they're my favourite. Fabulous ideas. I love the idea of adopting an animal! Mothers Day seems really early this year. Great ideas! I love the idea of donating to charity! What a great gift guide! I am always happy with a hand made gift from the children but I wouldn't mind getting that chocolate too! Charity donations are such great gift ideas; much better than a trinket that'll get put to the charity shop as soon as no one is looking, imho. All lovely choices, but the Lemon drizzle DIY bath bomb kit is a fab pick. I used Arnica post birth too, such a lifesaver. I love the sound of the DIY bath bomb!